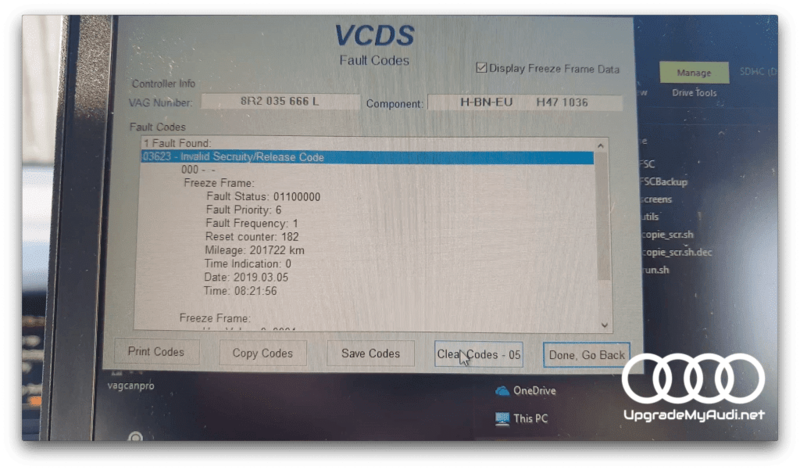 And as you probably noticed you can’t remove it via VCDS – that’s permanent error. To remove first error you will need to apply this SCRIPT (click here). For second error (03276 Please check software version management) you can find tutorial here! Previous Previous post: BOSE rescue service! 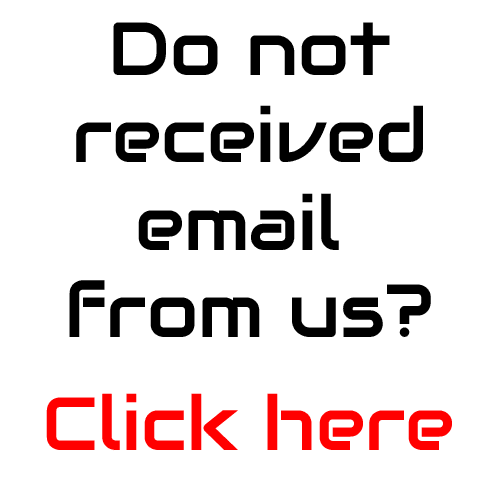 Next Next post: 03276 – Please Check Software Version Management – How to remove?